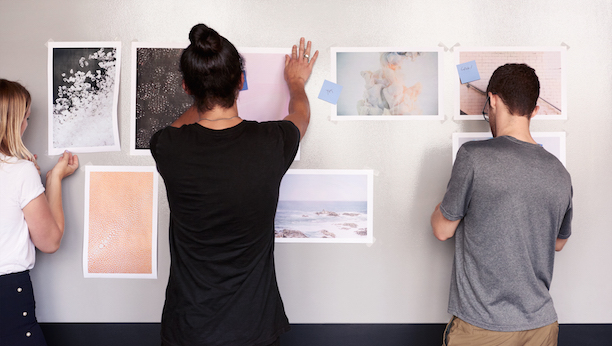 Squarespace is looking for an Intern to join our Visual Design Team in New York this summer. Our design team is at the foundation of every new project from designing award-winning templates and visualizing new product features, right through to concepting new design systems and products for our customers. We foster an entrepreneurial yet supportive environment where design defines us, ideas can come from anywhere, and execution is everything. An understanding of contemporary design is a necessity for designers working within this group. You will need to be driven and intrinsically motivated to identify areas of opportunity to design and prototype in an environment where experimentation is encouraged.